Circular MTB route in the Sierra de Cameros, La Rioja, Spain starting in the village El Rasillo along the GR93. This route has one of the most enjoyable single track descents of the region, the descent from Muelago to Nieva de Cameros. The part from El Rasillo to Nieva de Cameros and back from Nieva de Cameros to El Rasillo follow some tracks between these two villages. After Nieva a short descent and then the climb starts.The last meters to the Llano de la Turquilla are very steep, some will have to walk here a short distance. As the name already suggests, once at the Llano de la Turquilla the track becomes rather flat. 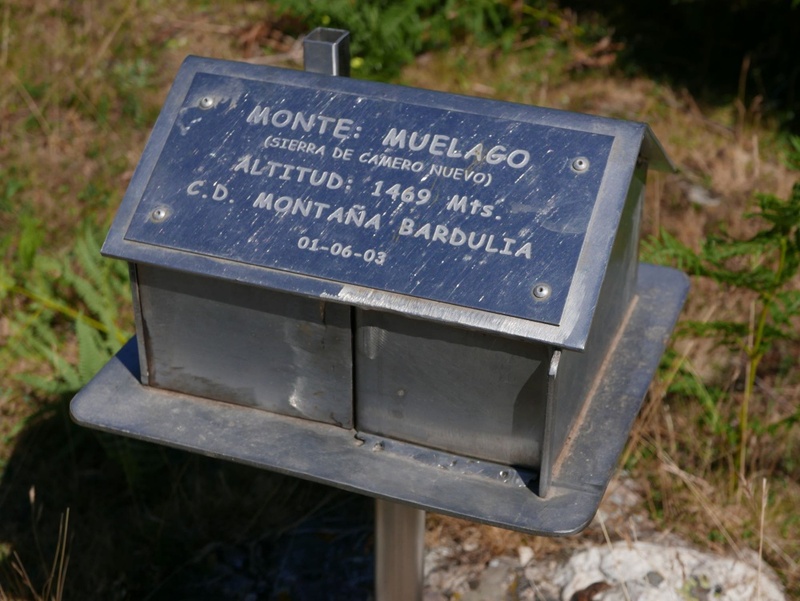 From the Llano de la Turquilla the highest point in the route, the Muélago, can be reached conveniently. Finally there is a spectacular and pretty long single track descent following the GR93 back to Nieva de Cameros. You can of course shorten the route for example by starting in Nieva de Cameros or by taking the asphalt road from El Rasillo to Nieva de Cameros and back or by taking the GR93 route from El Rasillo to Nieva de Cameros and back. Muelago, you have reached the top. Start of the descent from Muelago to Nieva. GR93 near Nieva, a single track descent.